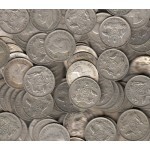 This is a bulk lot of Australian 50% Silver Florin Coins. One lot consists of 10 coins .. 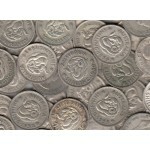 This is a bulk lot of Australian 50% Silver One Shilling Coins. One lot consists of 50 .. 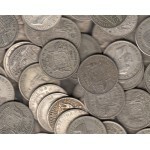 This is a bulk lot of Australian 50% Silver 6-Pence Coins. One lot consists of 50 coins date..